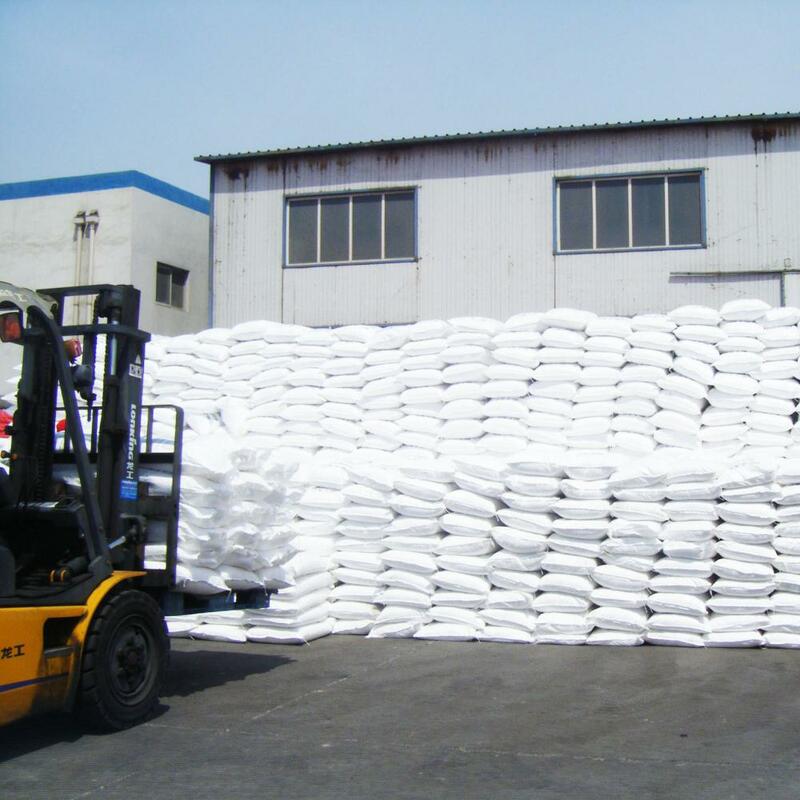 Anhydrous Calcium Chloride (CaCl2), also named White Powder Calcium Chloride Anhydrous, Anhydrous Calcium Chloride Powder Industrial Grade, Calcium Chloride Anhydrous Powder, is an ionic compound of calcium and chlorine. It is hygroscopic in nature and therefore must be kept in air tight container. It is highly soluble in water and it is a good source of calcium. 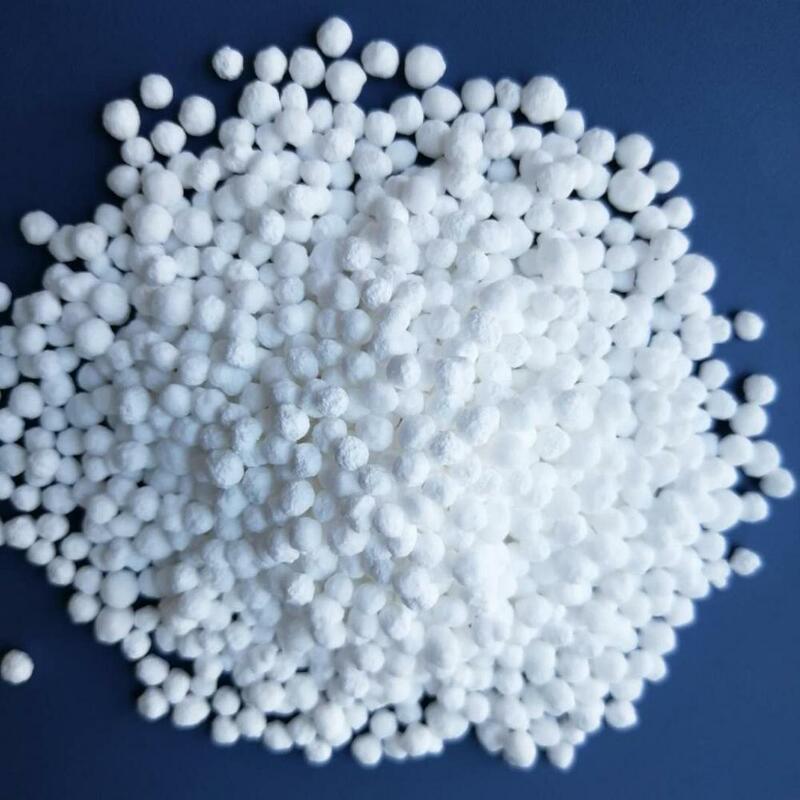 It has a lot of applications such as desiccant, to increase the hardness in water in swimming pool which reduces the erosion in concrete pools by Charlie principle and common on effect, food industry, medicines, sterilization, freezing etc. 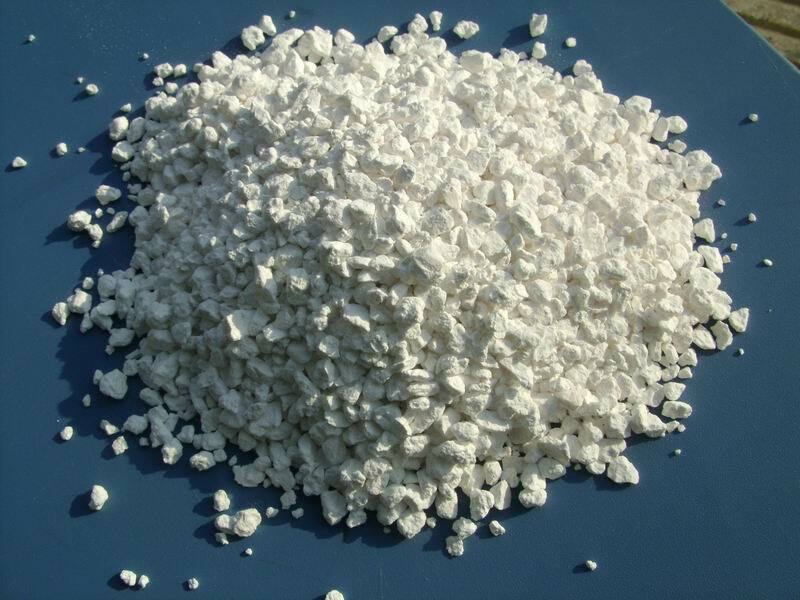 Looking for ideal Dehydrate Calcium Chloride Manufacturer & supplier ? We have a wide selection at great prices to help you get creative. 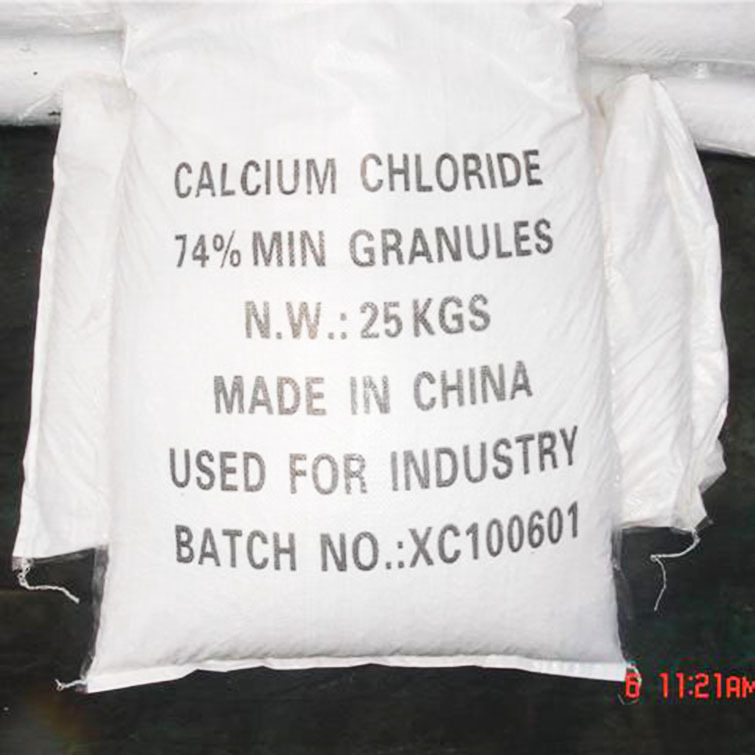 All the White Granular Calcium Chloride are quality guaranteed. 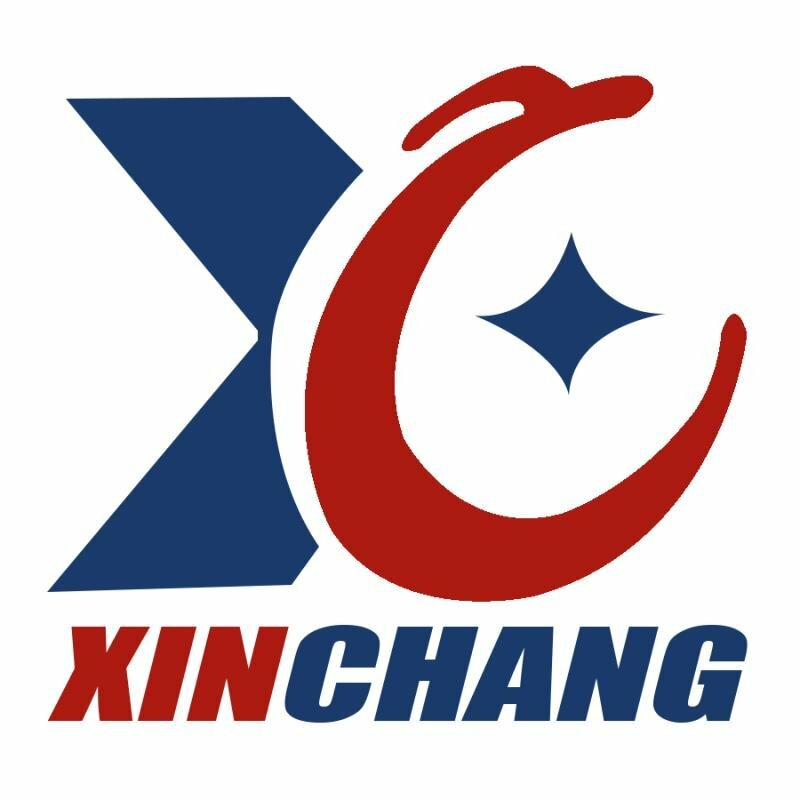 We are China Origin Factory of Calcium Chloride Granular. If you have any question, please feel free to contact us.